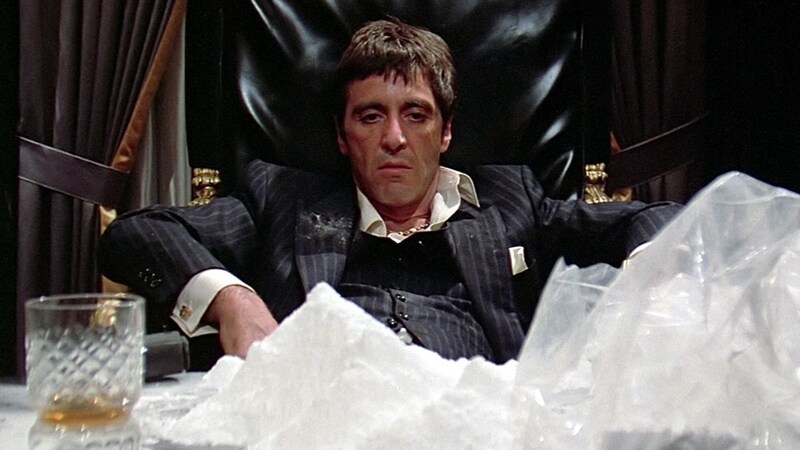 Our next movie showing is SCARFACE and it’s coming up quick on July 5th! That makes it easy to forget there is real movie here that lives up to the hype. Oliver Stone is in top form as screenwriter and director Brian De Palma paints a bloody portrait like no other. Al Pacino is absolutely magnetic as the Cuban exile who quickly moves up the ranks of a drug cartel, displacing its leader while also seducing his woman (an excellent Michelle Pfeiffer). The wealth and power come with costs, and soon Tony finds those he cared for most to be lost to him. Things just get nastier as he tries to stay at the top — and every frame of it is downright electrifying.